Not long after the site's launch SEGA has published at Flickr new screenshots of Sonic Generations , showing Chemical Plant and the batle with Metal Sonic . You can look at them in the gallery . 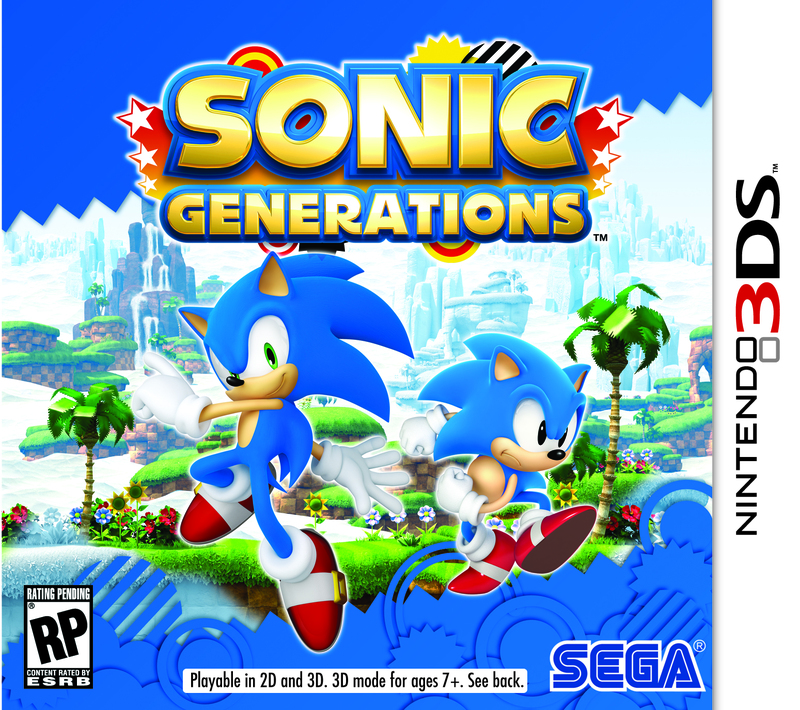 Besides screens the artwork of Classic Tails and Modern Tails was added, as well as 3DS version box art.